Today’s Remembrance Day is particularly poignant as we honour the fallen from all our wars, but especially from World War I. The intensity of re membrance over the next four years may almost become overwhelming. It is impossible to imagine the reality of the horrors and terrors those men suffered through the long months and years of the war. Each year at ceremonies around the country we are reminded “they do not grow old as we who are left grow old”. 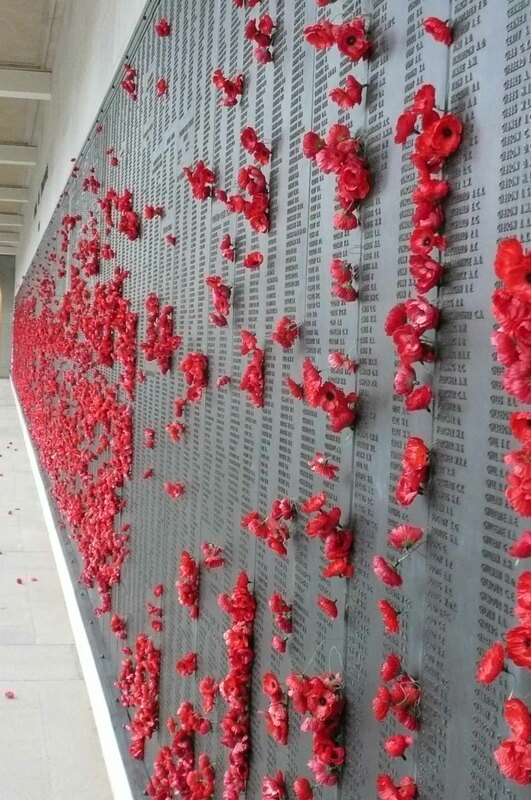 We honour and recognise the sacrifice that was made by these men who gave their lives far young or old, single or married, bushies or city slickers. The men who died overseas have contributed to our sense of ourselves as a nation, a people who could be relied on when in a tight corner, who would fight to the bitter end. Where did their courage come from when they could be told “Boys you have ten minutes to live and I am going to lead you”[i]. Such evocative words. 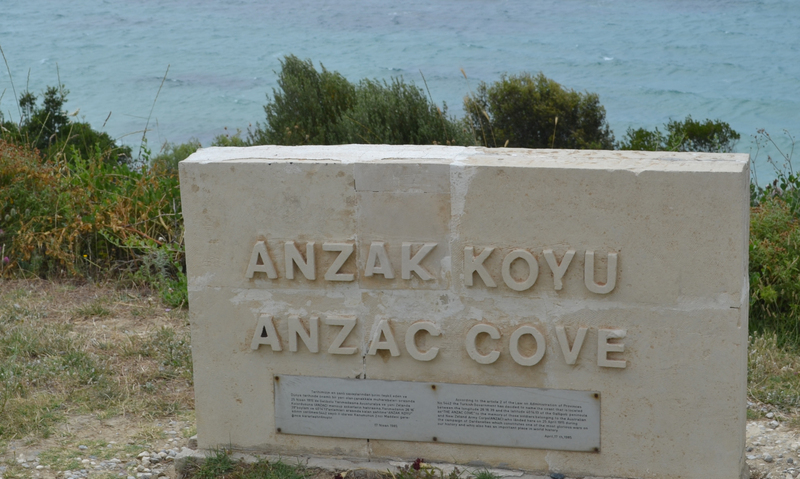 Buried at Beach Cemetery, Gallipoli. However there’s another aspect which I think we have sometimes neglected as family historians and one which will challenge us even more than documenting the history of our family members who died in action. To what extent do we consider the lives of those left behind? The impact of loss on families, friends and communities? How is that documented in the official record? And how did they respond to never knowing exactly where their loved one was buried, let alone understand why there might no keepsake to treasure for themselves or their children? And what of the men who returned, some horrifically injured physically and no longer able to continue in their former occupations? It seems almost impossible that any man who returned, or indeed the nurses who cared for them, would return the same person mentally or emotionally. What of the guilt they may have carried at the loss of close family, brothers or friends? What do we know of how this affected their family life? Each returning soldier’s emotional responses to his wife and children? The general view is that they kept the horrors locked down inside them until each Anzac Day or Remembrance Day but surely the trauma must have seeped out from time to time. How did the women cope with the return of husbands, fathers, sons, brothers or sweethearts who were no longer the same men they had farewelled? At least those who married after the war would have had some idea of what they were “buying into”. Perhaps the men felt slightly more reconciled since they knew they’d gone to war voluntarily and were not conscripted like almost all the other nations. Bill Gammage’s book The Broken Years is increasingly difficult to find but is a useful starting point for our research into the returned soldier’s attitudes at the time. These returned soldiers are the men who helped to build our then-new nation despite the traumas they’d experienced. They grew old but had to fight on in daily life. They deserve our attention as much as those who were lost and it seems to me that there is a great deal still ahead for us to research. 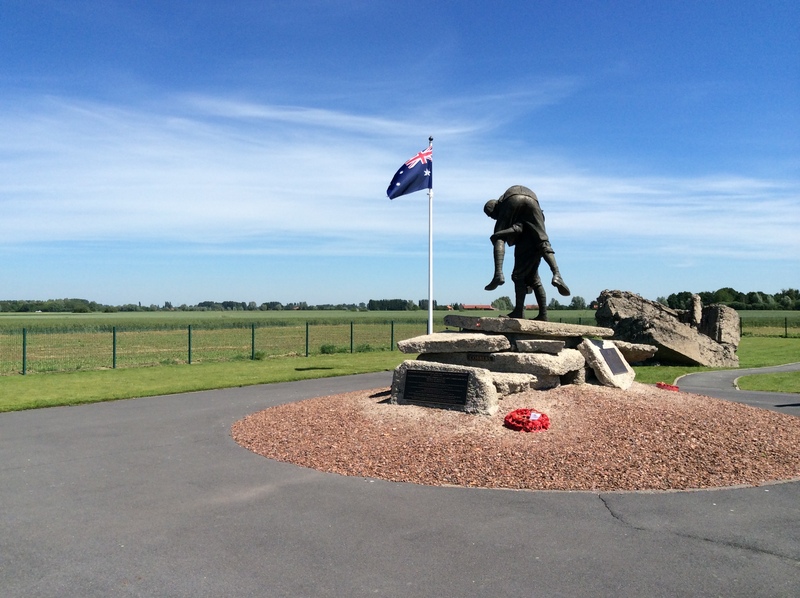 Lest We Forget…those who died, those they left behind and those who lived to rebuild…in all the nations of the war. 2011: Honouring the Australian born diggers with German ancestry. [ii] Wilfred Owen’s Anthem for Doomed Youth from the War Poetry Website. [iii] Elizabeth Maud Paterson writing to the Army on 1 September 1921 about James Thomas Paterson of the 49th Battalion who died 5 April 1917. 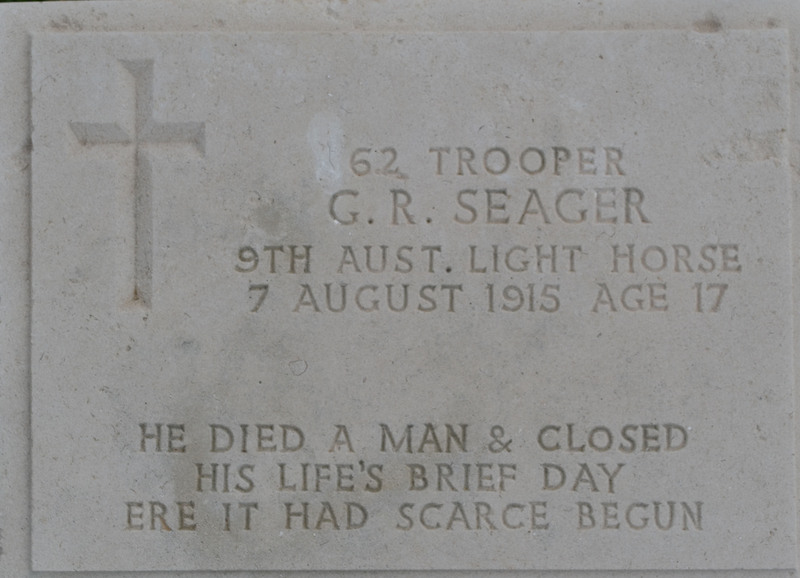 His body was never recovered and his name is among those on the memorial at Villers-Brettoneux. This entry was posted in Family History, Remembrance Day, World War I and tagged Remembrance Day, World War I by cassmob. Bookmark the permalink. 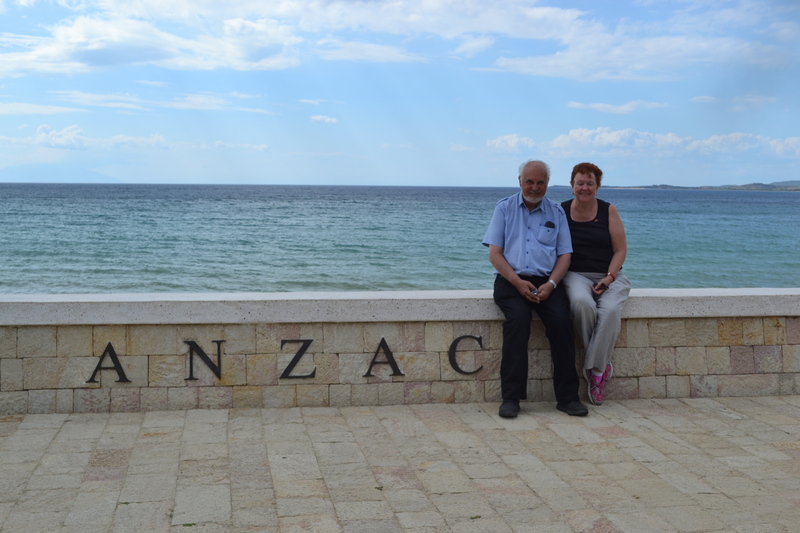 It is a question I have often pondered… I saw my big strong grandfather, who never spoke about the war, break down and cry when we took him to the Australian War Memorial for the first time. He was intrigued by the dioramas of France, showing us where he had been, yet it wasn’t until he passed, that we discovered he had won, not one, but two Military Medals for bravery… we didn’t know about either. How very sad about your grandfather, and what amazing courage he had to win two MMs. What a special, and therapeutic, experience you gave him. My immediate family has largely been protected from these traumas having been in protected industries. Such hidden tragedy, and sometimes not so hidden. Someone said to me recently “war is terrible for young men” or something to that effect.